No 260. A card featuring Dumont D'Urville. 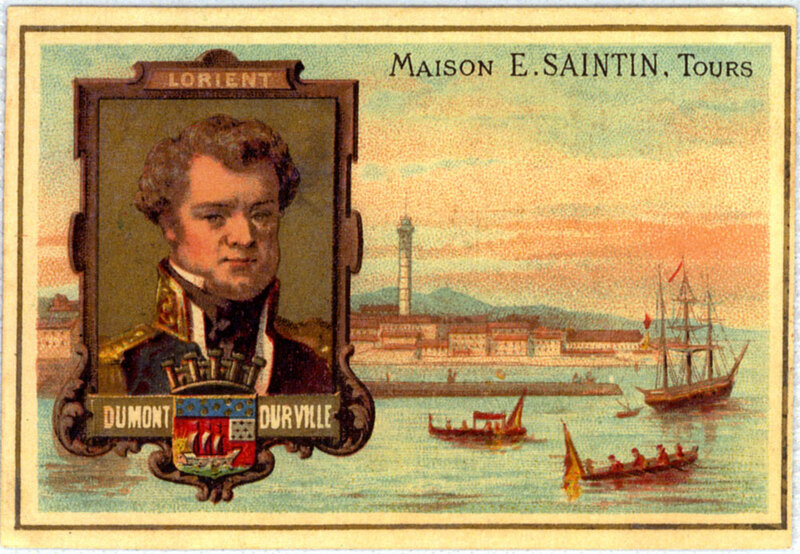 The word "Lorient" appears above his head. 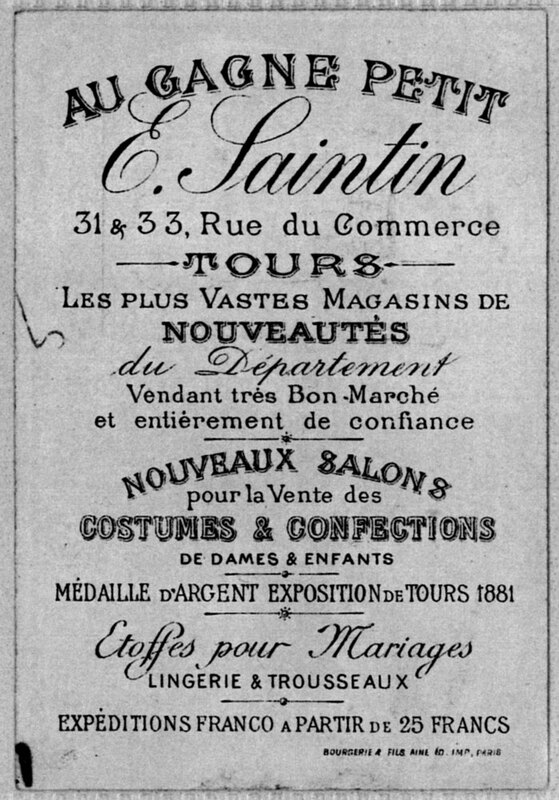 Along the top right: Maison E. Saintin, Tours" Unidentified harbor scene.